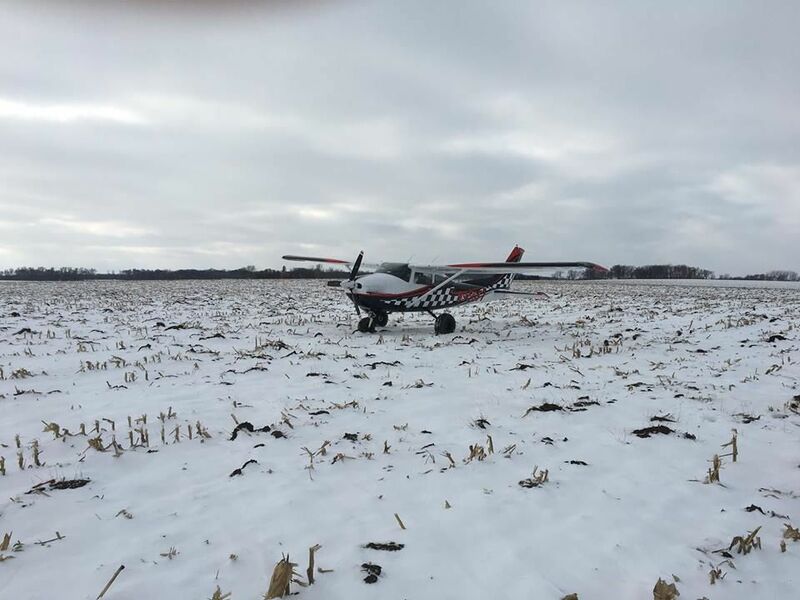 Farmington and Lakeville fire crews were paged to assist with a single-engine aircraft down in a field east of the Airlake Airport this morning. Crews located the plane in a Castle Rock Township field. The plane landed safely after engine troubles, and the pilot and occupants were uninjured. The Dakota County Sheriff's Office and the Federal Aviation Administration are investigating the incident. 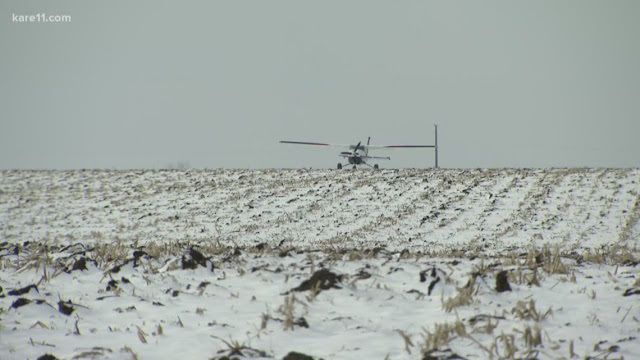 LAKEVILLE, Minn. - First responders are on the scene of an unplanned landing between Lakeville and Farmington. Aerials from SKY 11 show a single-engine, fixed-wing plane in the middle of a corn field near Castle Rock Township. 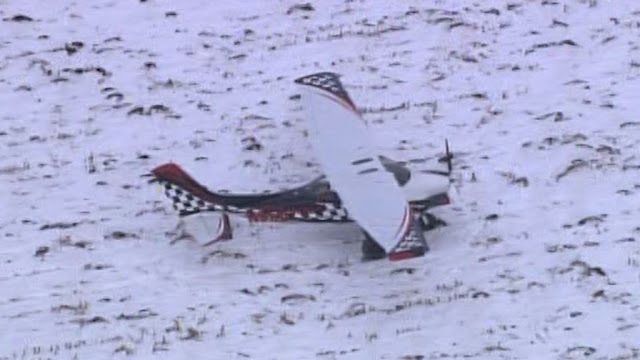 Fortunately, it appears the aircraft is mostly intact. 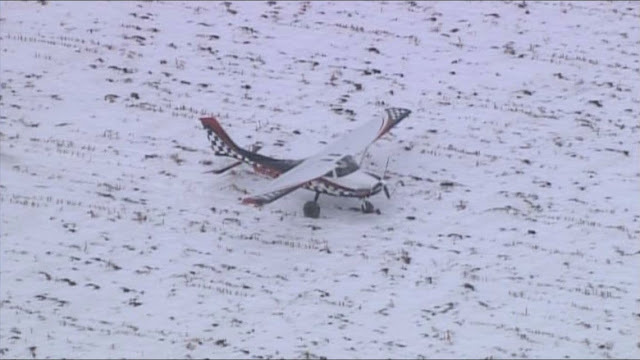 Dakota County Sheriff Captain Rick Schroeder says dispatchers received a call at 11:06 a.m. of a plane down short of the Holman Field in Lakeville. 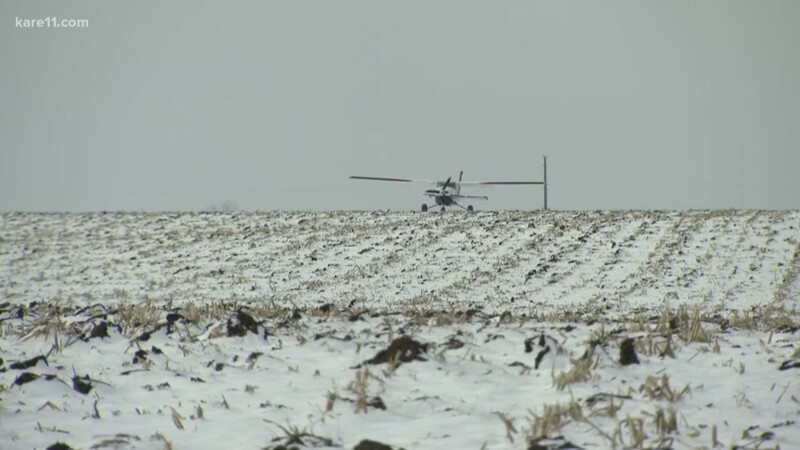 Pilot Francis Andrew Myers reported the plane suffered engine failure, but that he was able to put the aircraft down safely about four miles east of the airport in a corn field. Myers told KARE's Karla Hult that he was going hunting in South Dakota when the engine failed. "I'm nervous now," he said. "You don’t really have a whole lot of time to think about it. You analyze the situation and make decisions. Once you make the decision, you go with it." Myers said the plan was to land at Mitchell, South Dakota. He said he's been a pilot for 37 years and never had something like this happen. Myers and his passenger Lance Lemieux walked away with no injuries. Myers' hunting dog was also on the plane but was not injured. And the plane only suffered a few scratches. An investigation team from the Federal Aviation Administration is enroute to take over the case.